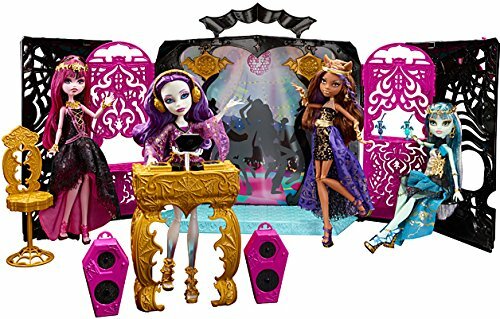 The Monster High 13 Wishes Party Lounge and Spectra Vondergeist Doll Playset is on sale for $19.69 at Amazon right now. That's 49% off the list price of $40! 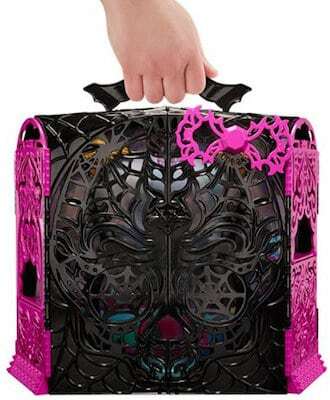 Shipping is free with Amazon Prime or if you spend or more. Tomorrow is the last day to get FREE 2-day shipping in time for Christmas with Amazon Prime, so sign up for your 30-day FREE trial and take advantage!